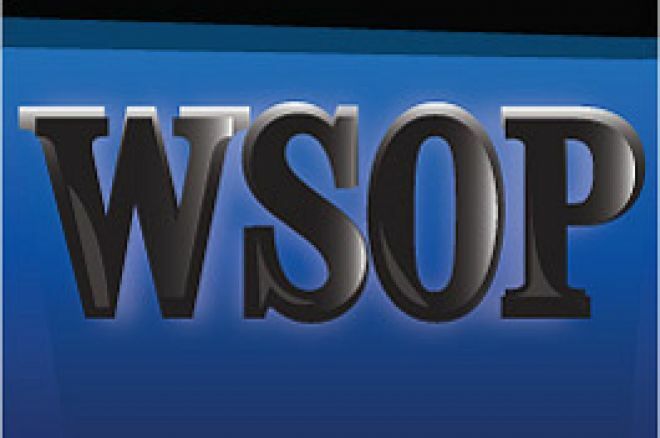 The WSOP moves swiftly on - see our Live Updates panel for the very latest developments - but here we recap the results for some of the recent tournaments, including final table placings for UK and Irish players. Back to the usual format of NLTH with a $5k buy-in. Over 600 players resulted in a prize pool north of $3,000,000 so lots to play for. UK regular Stuart Fox did his bank manager proud with a runner-up spot. Unlucky not to get a Bracelet. Hendon Mobster Ross Boatman also made the top ten for a more modest $30,000 less a few cents. There was plenty of WSOP experience sitting at the final table but it didn't last long, taking less than three hours to lose all the players to reveal the winner, a now well-off 21 year old student from Missouri. Back to the four card game, the very exciting pot limit Omaha. This was a basic $1,500 entry but that doesn't stop the good players having a go when there are less than 600 players going for it. One such good player is Ireland's leading man of many words Andy Black. He eventually took seventh place. The winner was Scott Clements who is tearing up the WSOP tables this year, having already grabbed a bracelet last year too. One for the old stagers! A star-studded line up made the top ten out of a select field. Fifth place was more than theoretical for David Sklansky while heads up saw an entertaining clash between the 1998 WSOP Champion Scotty Nguyen and Israeli Eli Elezra who prevailed for his first bracelet. The results for this event show the top 11. UK players finished 10th and 11th so it only seems fair, especially after battling to that point from a field of 1,618 players. The shame for Martin Green (11th) and Praz Bansi (10th) was that their prize money paled horribly against what might have been. For Bansi, a second successive year with a gold bracelet was also beckoning.